Making pickles at home is a rewarding process that doesn't need to take a lot of time. 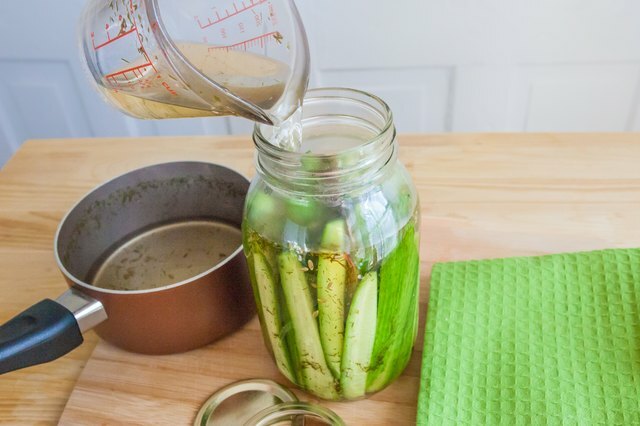 Quick refrigerator pickles can be processed as briskly as you can boil water, and lacto-fermented pickles are prepped just as quickly with the added benefit of natural probiotics that allow the pickles to ferment in their own Lactobacillus-laden brine. Pickles need time to rest in their brine for at least a day to soak in the flavors in the case of quick pickles and five days or more for lacto-fermentation..
For easy quick-pickles, bring a mixture of equal parts vinegar and water to a boil with desired spices over medium heat. 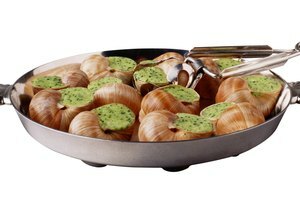 Any combination of salt, dill, allspice, pepper, oregano, garlic, cloves, mustard seed, cayenne, fennel, coriander and onions work well, and a pinch of sugar can add a nice balance. 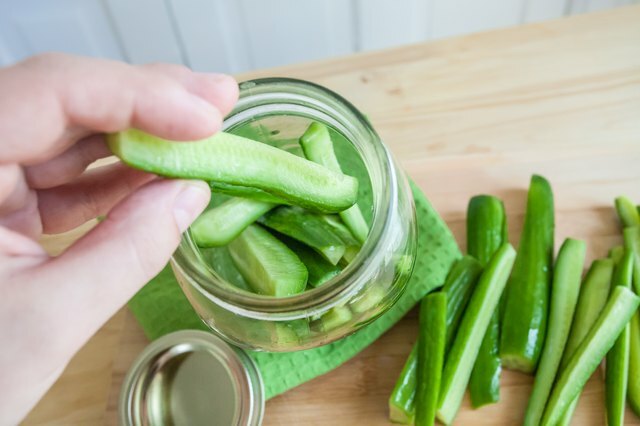 As this is cooking, cut the cucumbers into slices or spears and pack them into canning jars. 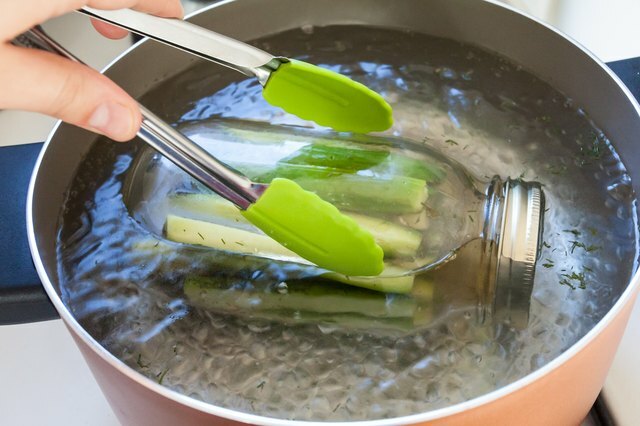 When the mixture boils, remove it from the heat and pour it over the packed cucumbers to fully submerge, leaving 1/4 inch of headroom if you are planning on canning. Cover the pot with a lid and allow the mixture to cool before storing it in the fridge or moving on to the canning process. 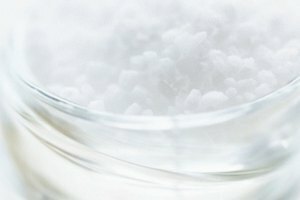 Use a ratio of 3 tablespoons non-iodized salt to 1 quart of unchlorinated water to make a brine -- chlorine and iodine will kill that Lactobacillus bacteria that is naturally present on the skin of cucumbers. Wash the cucumbers and cut them into desired shapes or leave them whole. Pack them into a jar or crock, layering spices in as you go. For crispness, add a few fresh grape leaves to the mix -- the tannins will help keep the pickles crunchy. Pour the brine over the top, making sure the cucumbers are fully submerged. Sometimes a plate or clean stone is necessary to act as a weight to hold everything down. Cover and let the pickles sit at room temperature for at least three days and up to two weeks until they are as tart as you'd like. The brine will turn cloudy and bubbly, but this is normal. If the fermentation jar has a tight-fitting lid, open it once a day to let out the built-up air. Pint jars of quick pickles can be processed for five minutes in a water bath to make them shelf stable for a year or more. To do this, hand-tighten the lids and bring the jars to a boil in a large pot filled with water. 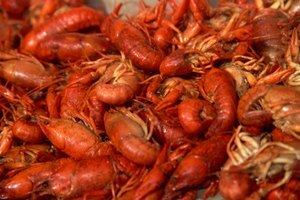 Fully submerge the jars and boil them for a full five minutes before removing and cooling. Use caution and proper equipment to prevent burns and scalds. 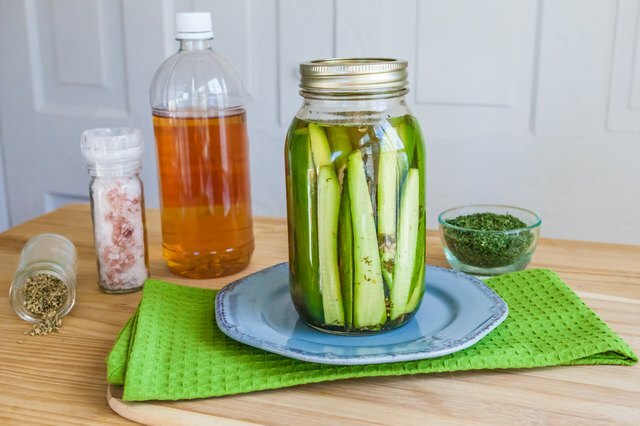 Lacto-fermented pickles are safe to keep at room temperature while they are fermenting, up to a couple of weeks, as long as the temperature is cool and air can be released regularly. 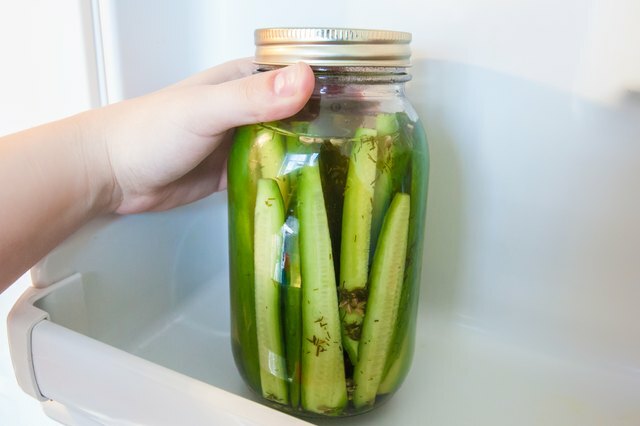 Once fermentation is finished, store the pickles in the fridge for a month or more covered in brine. Lacto-fermentation is safe because the lack of oxygen and high acidity naturally prevent food-borne illnesses. In quick-pickling, this insurance is not in place, because there is no measurement of the acid content. Do not leave quick pickles at room temperature unless they have been properly canned; refrigerate them, and use them within two weeks once you have opened the jars or cans. Lacto-fermented products are fairly stable, but keep them covered in brine and inspect them visually and for off-odors if they've been sitting for a while. Firelight Heritage Farm: How Long Do Fermented Foods Last?